The annual By Word of Mouth Festive Market & Workshops will be hosted at The Polo Room at the Inanda Club in Sandton on Saturday the 6th and Sunday the 7th of October 2018. The popular, high-end, festive outdoor market will run alongside The Edible Gifting and The Art of Icing Biscuits Workshops. Cost of this workshop is R500 pp. This is a basic class, no previous icing experience is needed. Come learn to decorate gorgeous iced biscuits. You’ll be icing 6-8 Christmas themed biscuits. The cost of Edible Gifting class is R280pp. For those visiting the market only, an entrance fee of R70 will be payable at the door. Market will be open from 10:00am to 6:00pm on Saturday and 10:00am to 5:00pm on Sunday. Cutlery and crockery included in the menu – valid until 31 July. 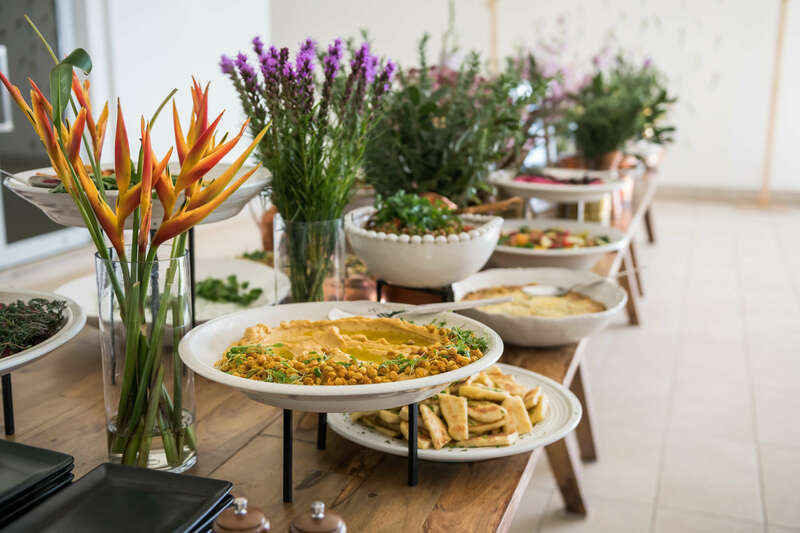 Join By Word of Mouth (voted Johannesburg’s Best Caterer for 18 consecutive years in a row) for their 4th annual Wedding Trend Showcase at the Polo Room on Sunday, the 20th of May. 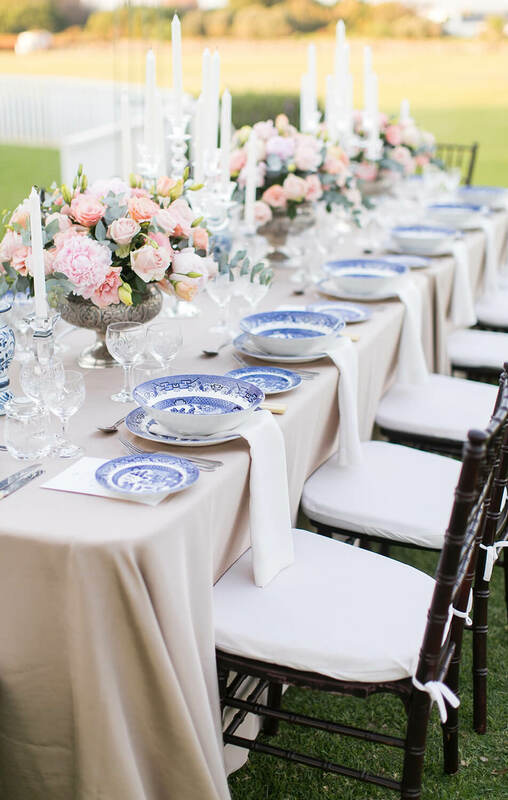 Not only will the Wedding Trend Showcase exhibit the latest in wedding trends and culinary delights, but also re-create these trends in an elegant, timeless manner with elements that will appeal to every bride. A curation of 13 internationally inspired wedding décor designs; 6 bespoke wedding cakes as well as an exquisite display of tailor-made menu choices. 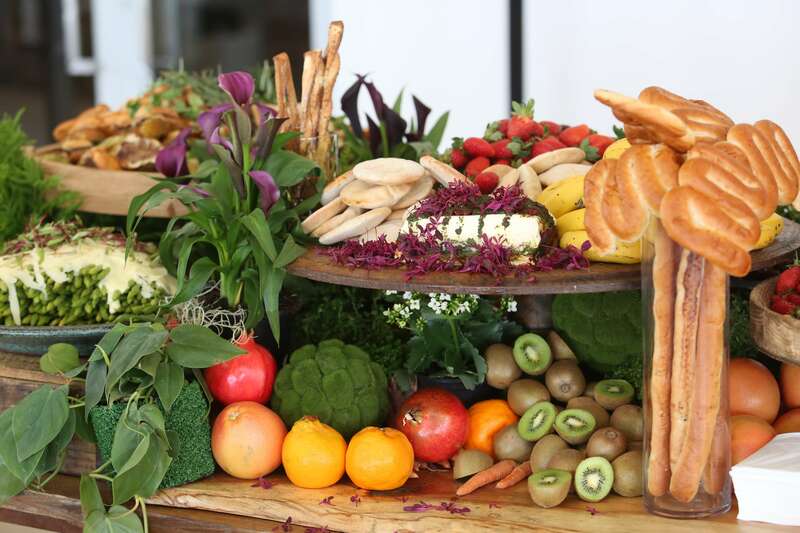 Attendees can indulge in By Word of Mouth’s extraordinary tasting stations and wine bar as they make their choices for their own wedding day. The Polo Room, 1 Forrest road, Inanda club, Sandton at 10:30am till 3:30pm. Tickets are at R220 per person. To book your tickets email Zelda.nhapi@bywordofmouth.co.za or phone 011 553 7600. Officially open for business on 1st March 2018. Delicious homestyle meals, from our kitchen to yours. Karen Short, industry disrupter and founder of the celebrated catering brand By Word of Mouth, introduces her latest pioneering venture, Frozen for You. 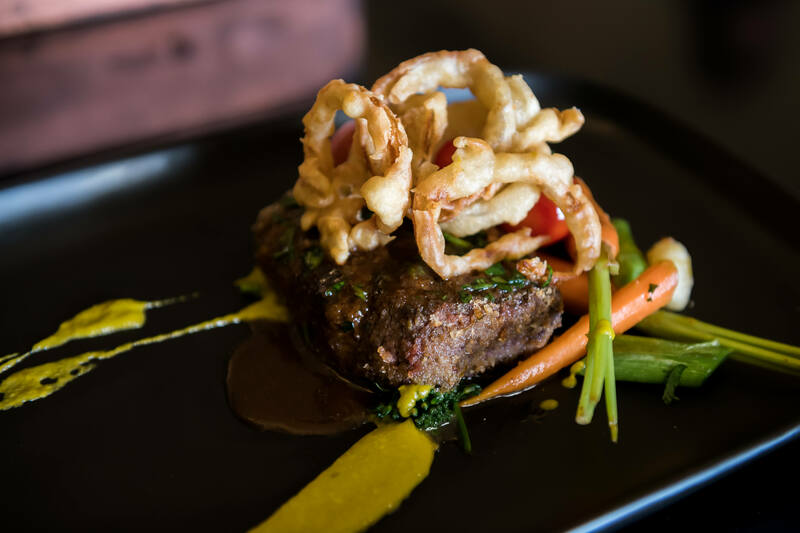 Our generous homestyle meals are made with quality ingredients and the best local produce. We take the stress out of cooking, saving you time and the cost of preparing meals from scratch. For added convenience, we deliver to certain areas in Johannesburg. For more information please visit our website. Visit our flagship store Dainfern Square, Shop 54, Corner of William Nicol and Broadacres Drive, Fourways, Johannesburg. By Word of Mouth is seeking a passionate and experienced Retail Sales Supervisor and Retail Sales Assistant to join our dynamic team. The roles will be based in the Fourways, Johannesburg area. 7. The rosti will need to be finished off in the oven for 6 minutes at 170 degrees.